Attending a concert is the perfect way for anyone to spend their weekend, especially if you are really into music. There are so many options for concerts these days, from rock bands to hip-hop, electronic to dubstep. There is a musical genre, artist, and concert for every man and woman on this planet in today’s world. Unfortunately, these concerts sometimes get out hand, and not even the hired security can handle the situation. In recent events, American band Eagles of Death Metal were playing in Paris and after hours of gunfire and at least one bomb, 89 were dead. Here are ten concerts that unfortunately ended in violence. On July 5, 2003, two female suicide bombers decided to detonate themselves while at a rock concert at Tushino airfield in Moscow, Russia. 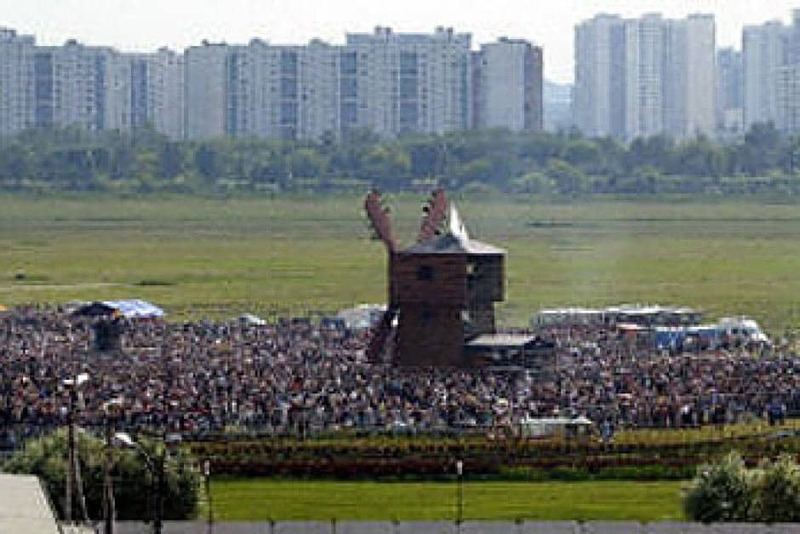 The concert reportedly had around 20,000 people in attendance. The bombs killed 14. The Colectiv Nightclub in Bucharest was housing the Romanian rock band Goodbye to Gravity earlier this year. A fire erupted on stage, which caused the attendees to panic and rush for an exit. Unfortunately, there was so much chaos that 27 people lost their lives, and 180 more were hospitalized. In 2010, Lamb of God, a heavy metal band, was touring through Europe. While performing in Czech Republic, 19-year-old Daniel Nosek hopped up on stage to perform a stage dive. 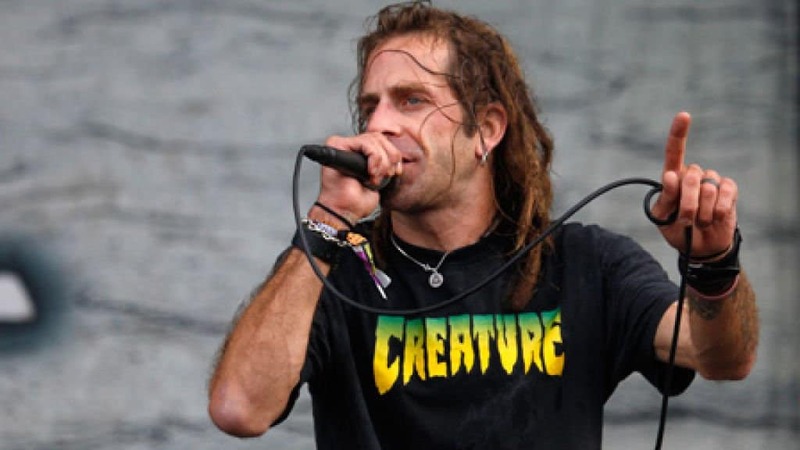 He was apparently pushed violently by lead singer Randy Blythe and a security guard for doing so and somehow the young man ended up dead. 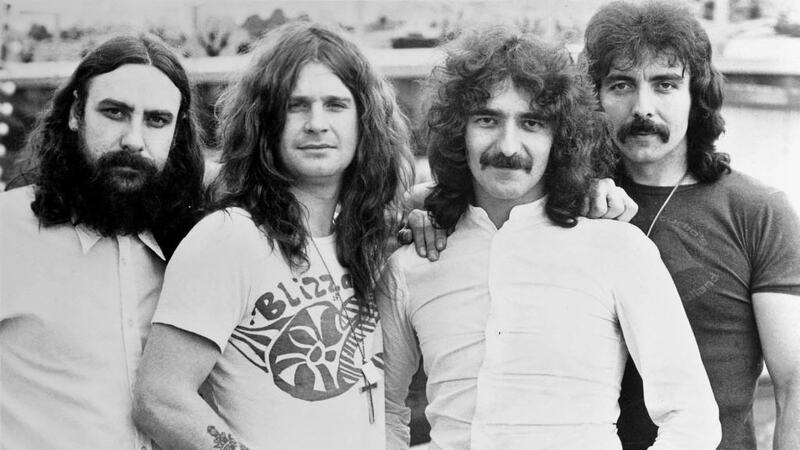 On October 9, 1980, Geezer Butler, the bassist for Black Sabbath, walked off the stage after being struck by a beer bottle when the lights were down. 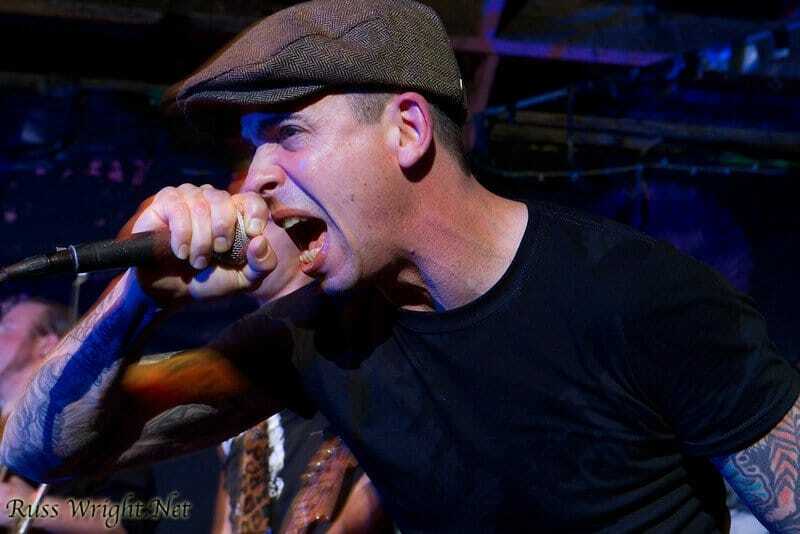 Butler was hospitalized because of the incident, and the band canceled the show. This caused the crowd to riot, causing over $10,000 in damages. 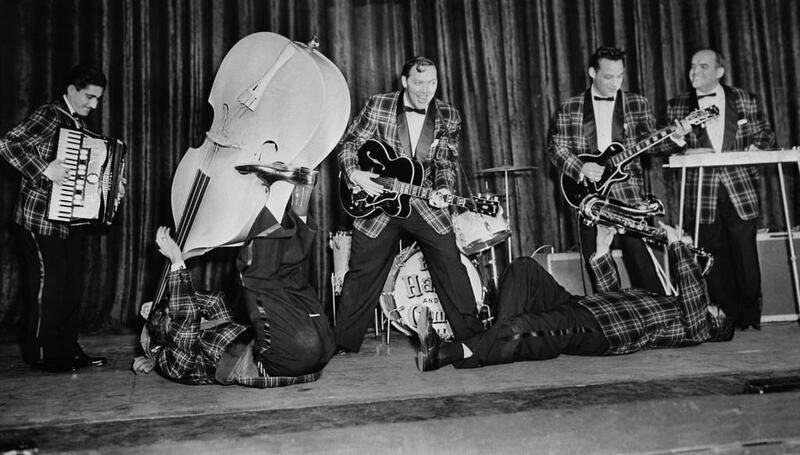 In 1958, during an October show in West Germany, Bill Haley & His Comets were performing. 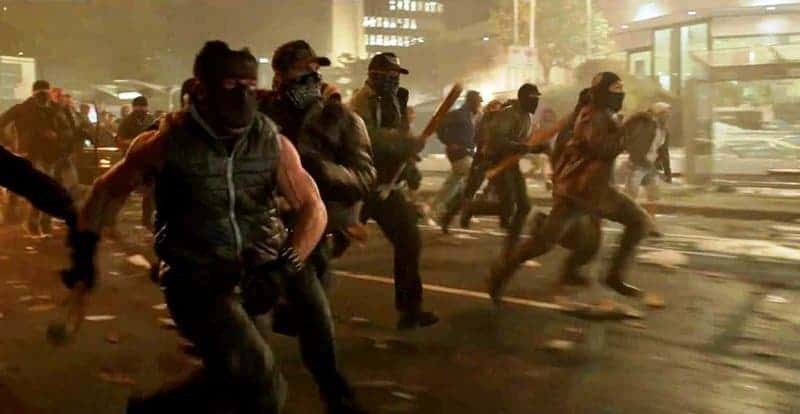 100 police officers arrived to break up the youths who had been picking fights in the crowd, punches were thrown, and a riot ensued. Later that month, a second riot erupted while the band played in Berlin. In Montreal in 1992, Metallica were performing on stage when their lead singer and guitarist, James Hetfield, accidentally walked into one of the pyrotechnic fire displays. This left him with third-degree burns across most of his body, resulting in the show ending prematurely. Riots ensued, and then worsened after Guns N’ Roses, who were up next, decided not to play. 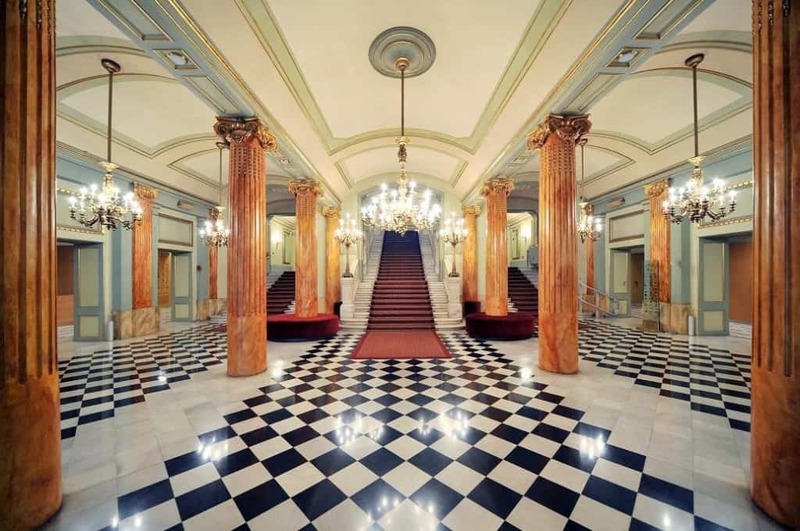 Anarchist Santiago Salvador is said to have dropped a bomb from the fifth floor of the Liceu Opera House down into the lower stalls. 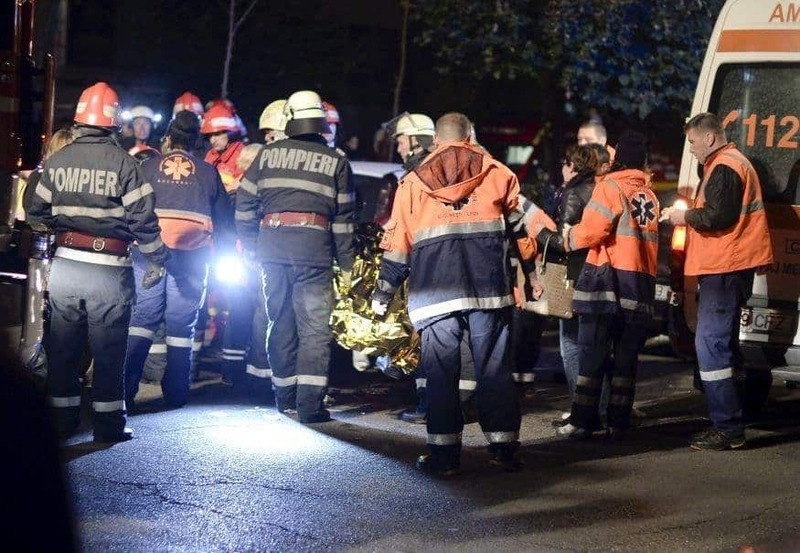 The bombing ended up killing at least 30 and left more injured and maimed. During the 2009 Mawazine Festival in Rabat, Morocco, around 70,000 concertgoers were packed inside the Hay Nahda stadium to see Abdelaziz Statie. As the set came to a close, a crowd rush out of the stadium. 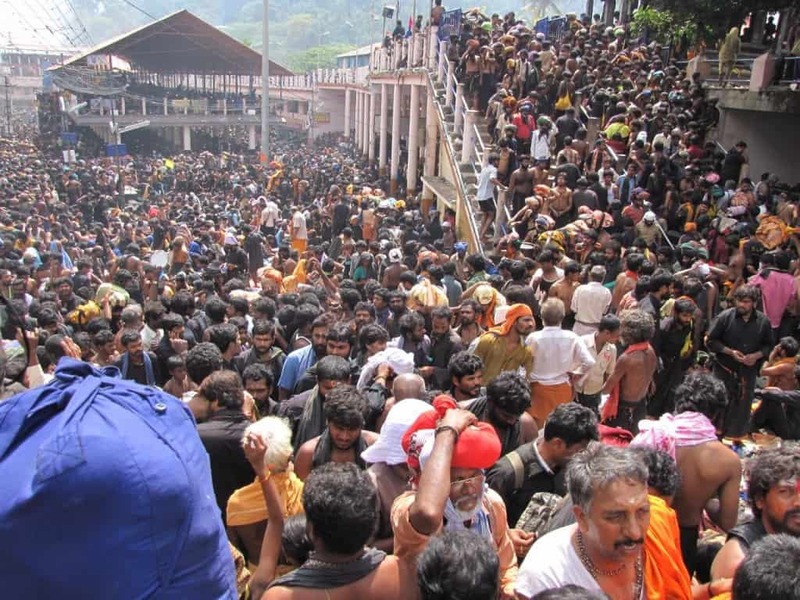 The crowd toppled a fence, causing stampede that killed five women, four men, and two children. 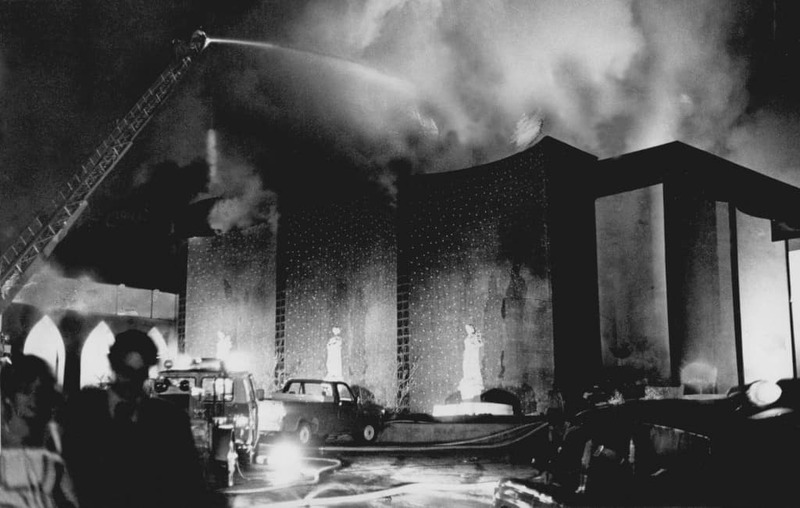 On May 28, 1977, the Beverly Hills Supper Club in Southgate, Kentucky, became the home of a horrifying fire that took the lives of 165 people and injured over 200 others. The club’s Zebra Room caught fire, which quickly spread to other rooms. In 2006, during the British Invasion 2k6 festival, a riot broke out in San Bernardino, California. A group of neo-Nazis and white supremacists charged the show, sparking fights with concertgoers. One of the neo-Nazis was stabbed in the process, while others were beaten with various items. A riot ensued, and police had to use tear gas and pepper spray to subdue the unruly crowds.